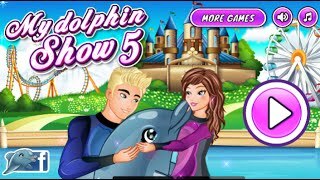 Neverending fun is guaranteed with our Dolphin Games! 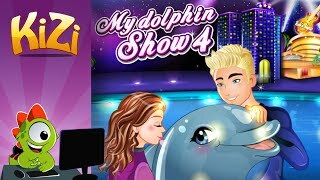 The best dolphin free games are waiting for you at Miniplay, so 3... 2... 1... play! Enjoy a new version of this super fun game! Train your own dolphin and try to impress your audience with its tricks. Get ready for the big show! 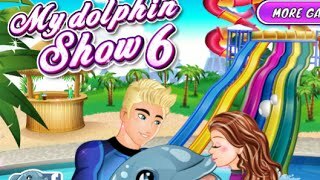 Train your dolphin and impress the audience with its tricks and acrobacies. Get ready for a huge show! Enjoy a new version of this fun game! 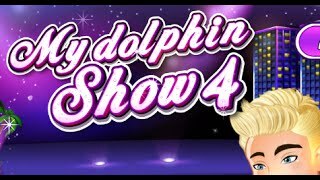 Train your dolphins and manage to impress the audience with their tricks. Get ready for the big show! Enjoy this Sega classic from 1992. 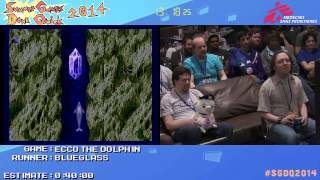 Ecco, the main character, is a male bottlenose dolphin who you have to guide through all kinds of mazes and historical stages. Interact with the objects and NPCs around you in order to make progress. Have fun! Create a happy home for your new pet, a dolphin! Play with them, feed them and give them all your love. 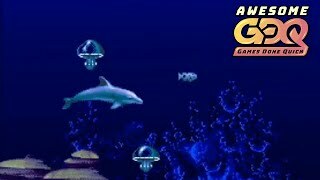 Swim across the sea and help this dophin do all kinds of tricks to collect every star in each level. Add your highest score to the MiniPlay.com ranking. Help this tiny dolphin called Mog find his friends. You must run away from the dangers you find in the ocean. Jump through the hoops to get a higher score. Help this dolphin get as far as possible. Make it eat tuna in order to recover its energy and dodge the predators. Help endangered species. Save African elephants and poor Australian dolphins. 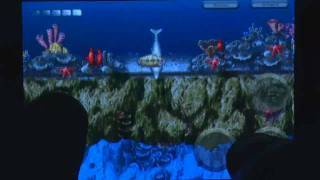 Control this dolphin and collect as many coins as you can. The pills you find underwater will change its size and direction.